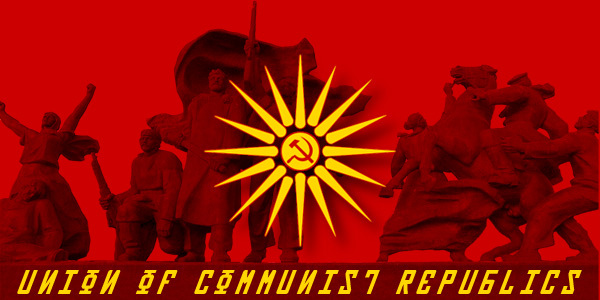 Welcome to the The Union of Communist Republics forums. Please sign up, log in, get masked, and post! We are at DEFCON 4. Check out the UCR's new Discord server and talk to your comrades today! Treaties, Government, Announcements all located here. Click here to talk with your Comrades!